It’s no secret that Amazon owns our shopping habits. 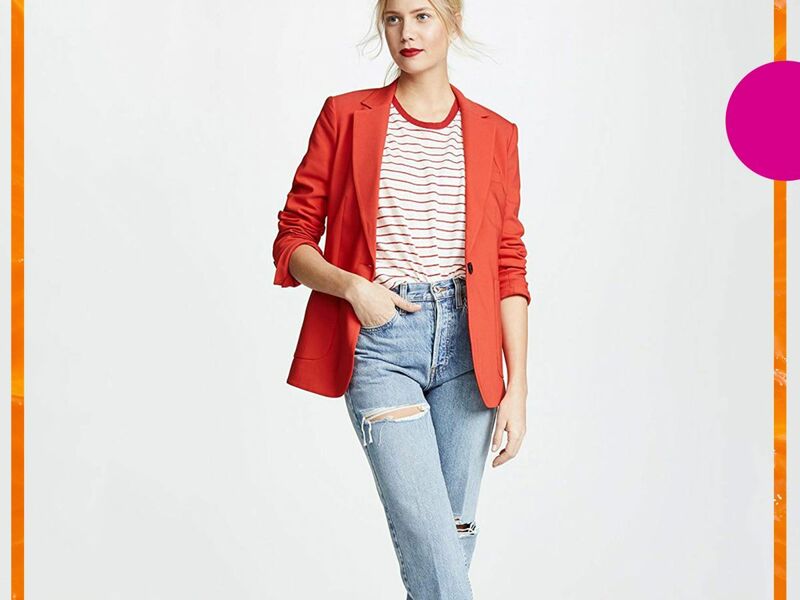 So much so, it’s become our go-to for everything from a 10 pack of Pocky sticks to designer dresses, sending us into a Target-like rabbit hole that results in a cart full of items we didn’t plan on purchasing. If you can think of it, it’s likely Amazon has it. But coming across more unique and worthy finds, like a novelty plant holder or a new pair of heels, isn’t as easy a task. Unless you’re a pro at scrolling through hundreds of thousands of products, it’s easy to quit three pages in. So, we’re doing the grunt work and digging through the deepest reaches of Amazon for the best goodies around. Tech, beauty, fashion, wellness, home; there’s not one category we’re excluding from our search. From the most buzz-worthy eyeliners on the market to affordable furniture that only looks expensive, our editors are rounding up the best Amazon has to offer. Even better, we’re bringing you a brand spanking new list of items, every week. 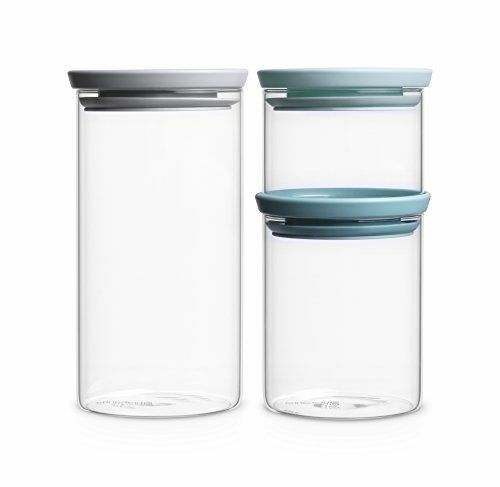 Check back here each Monday for the latest round of Amazon available products you’ll want to add to cart, sans the toilet paper. 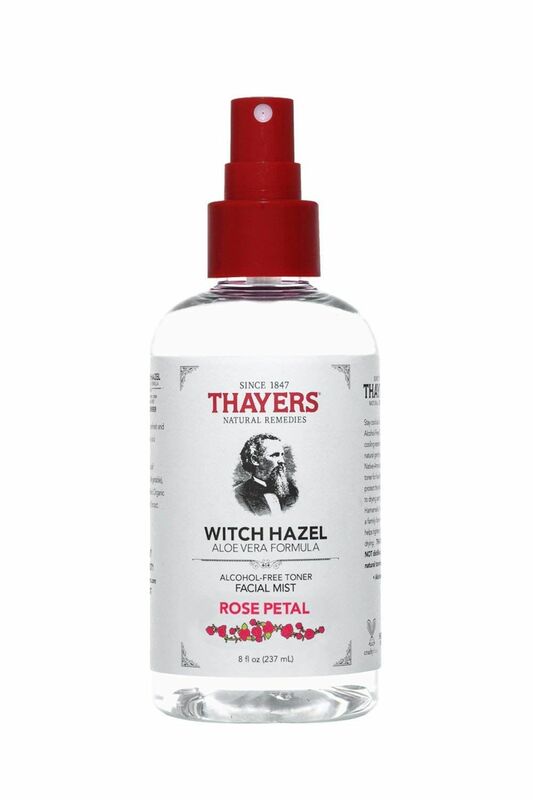 This must-have toner is a dream hybrid of witch hazel and rose-petal water. Bye, breakouts. 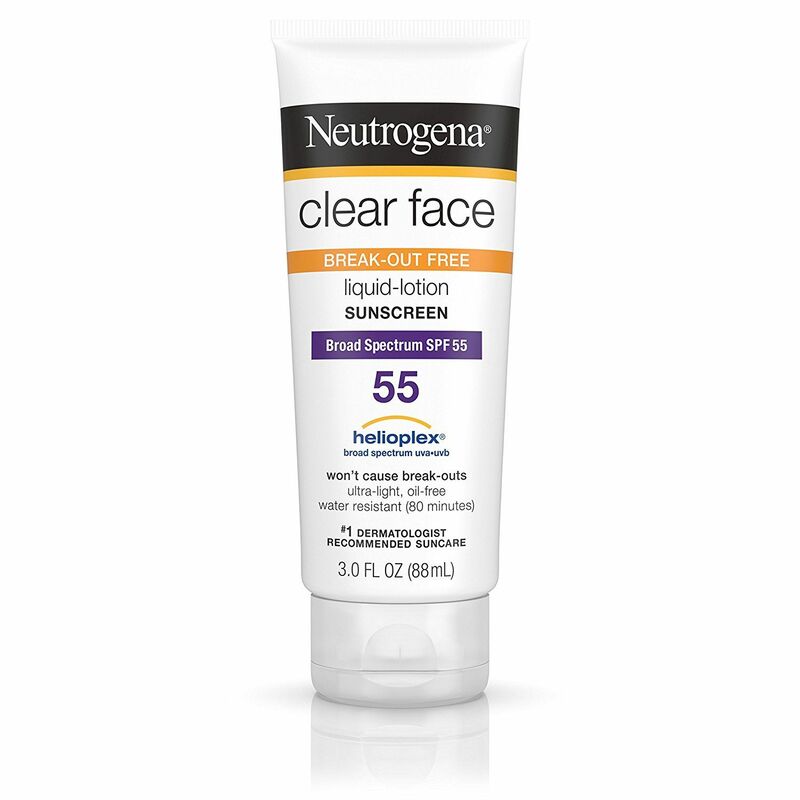 This face friendly sunscreen is formulated to keep those pesky summer break-outs at bay. Lipgloss just got a tinted lip balm-esque makeover. 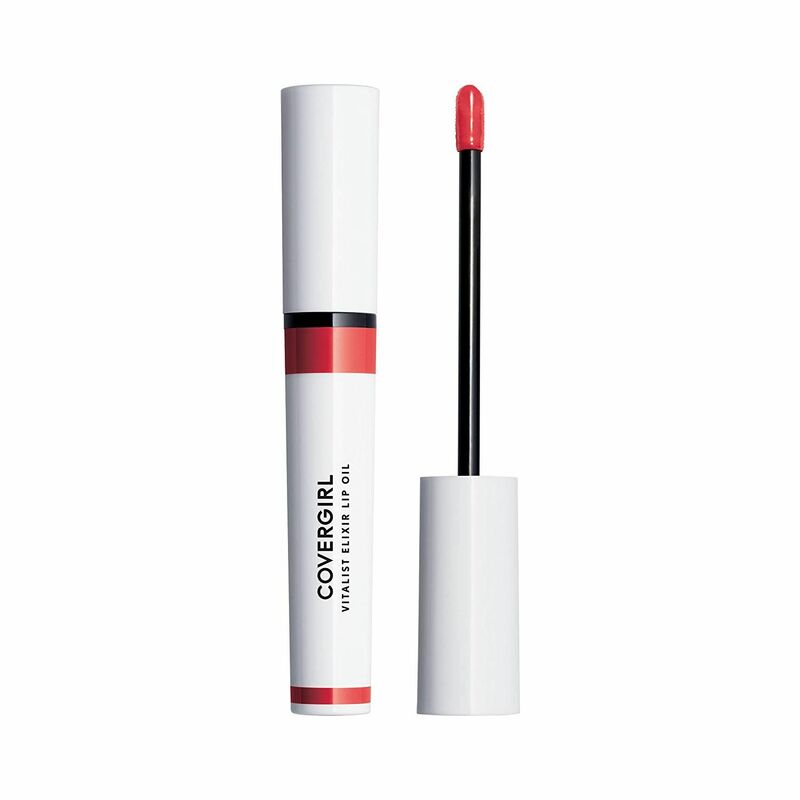 This tinted lip oil gives you the same glossy sheen without any of the stickiness that inevitably comes from a gloss. 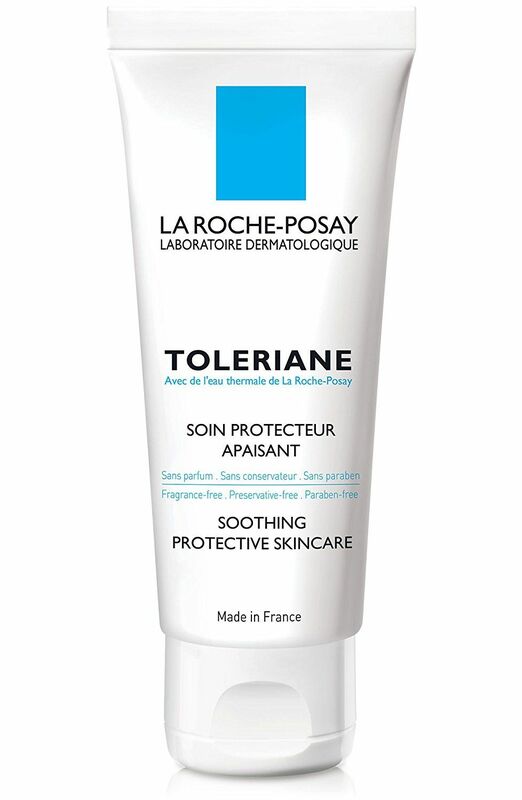 For those with sensitive skin, this moisturizer is calling your name. 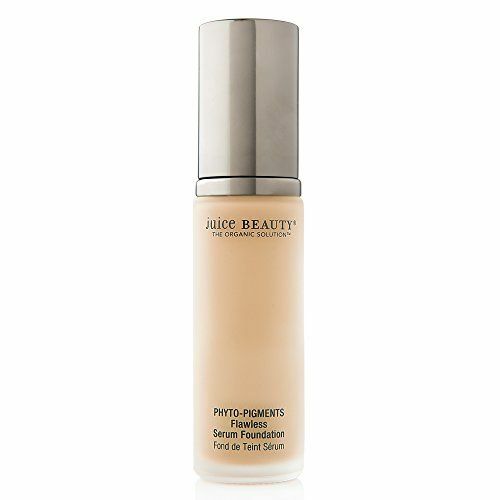 A skin perfecting foundation and an age-defying serum all in one. 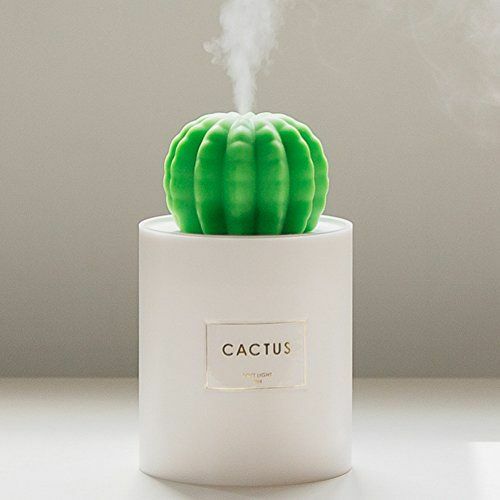 This itty bitty portable cactus humidifier is ideal for your work desk or nightstand. 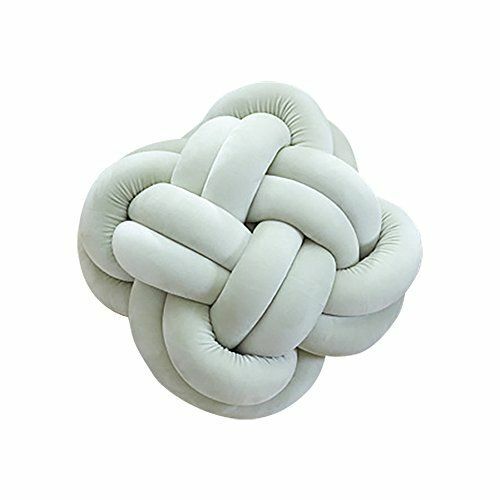 Mix up your home decor with a fun, knotted throw pillow. 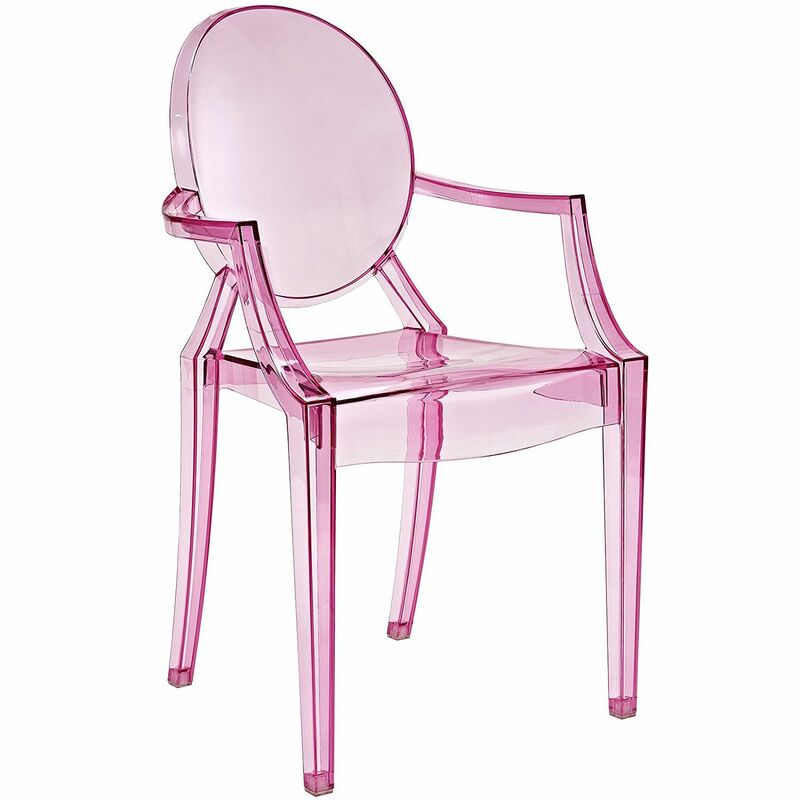 We may have outgrown recreating our fantasy Barbie house, but that doesn’t mean we’ve lost all desire for a few pink touches. 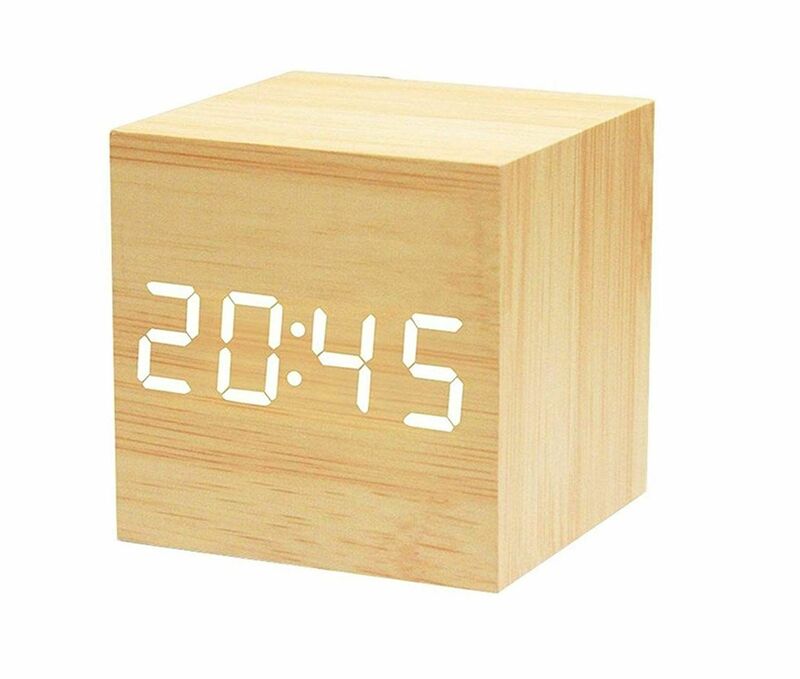 This inconspicuous clock is a minimalist’s decor dream.